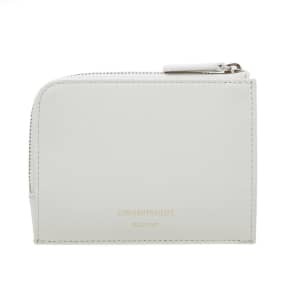 Adidas Kamanda 01 Clear Brown & Crystal White | END. 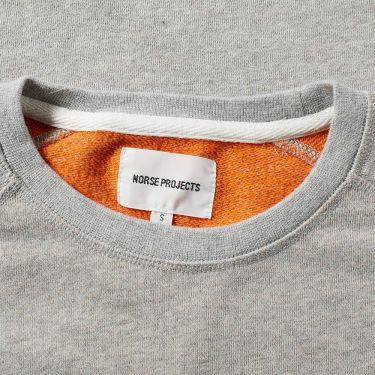 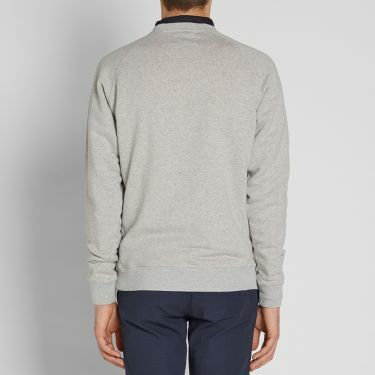 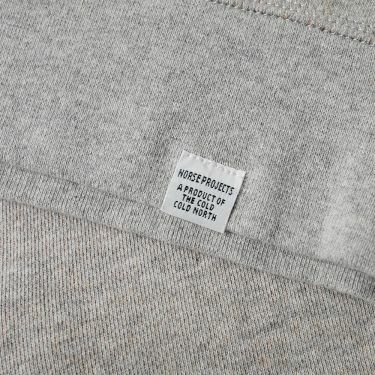 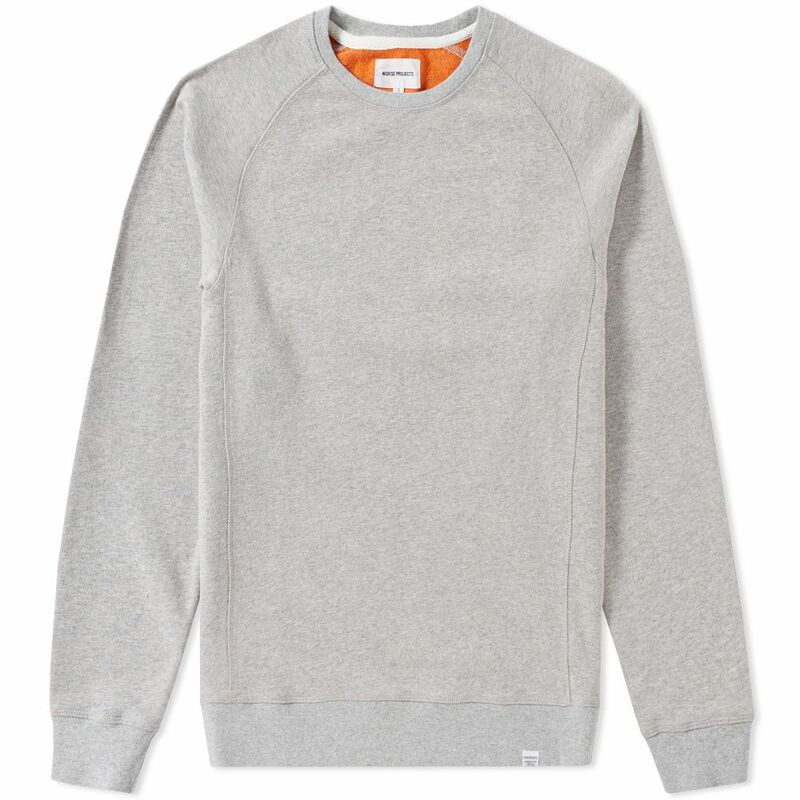 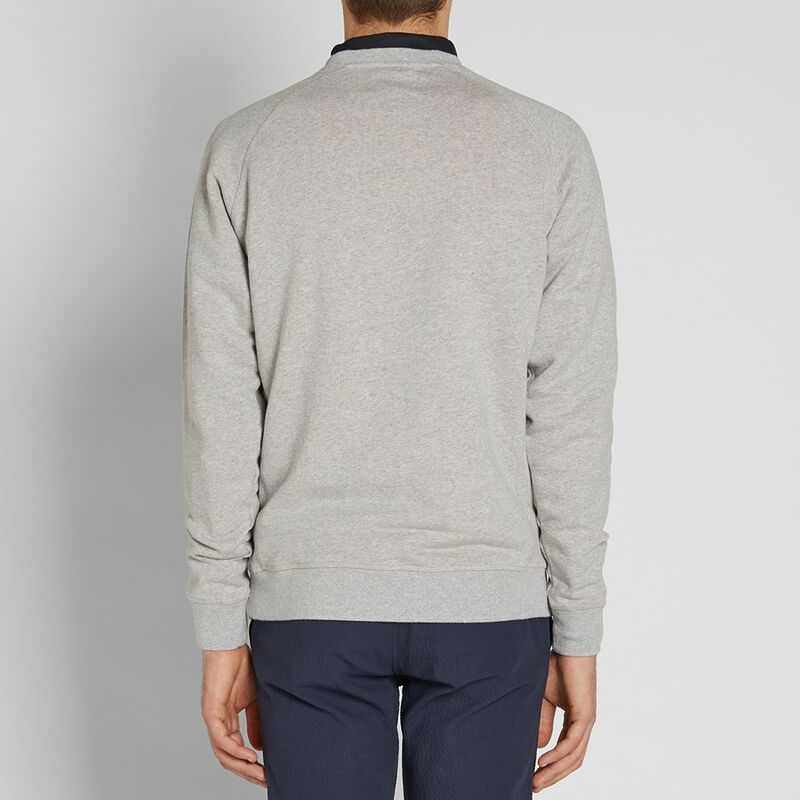 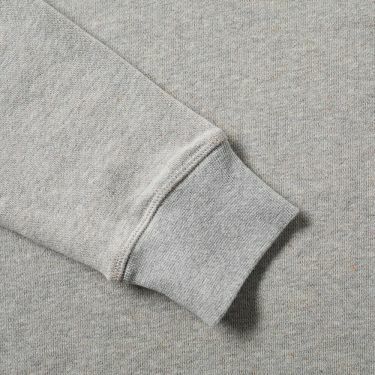 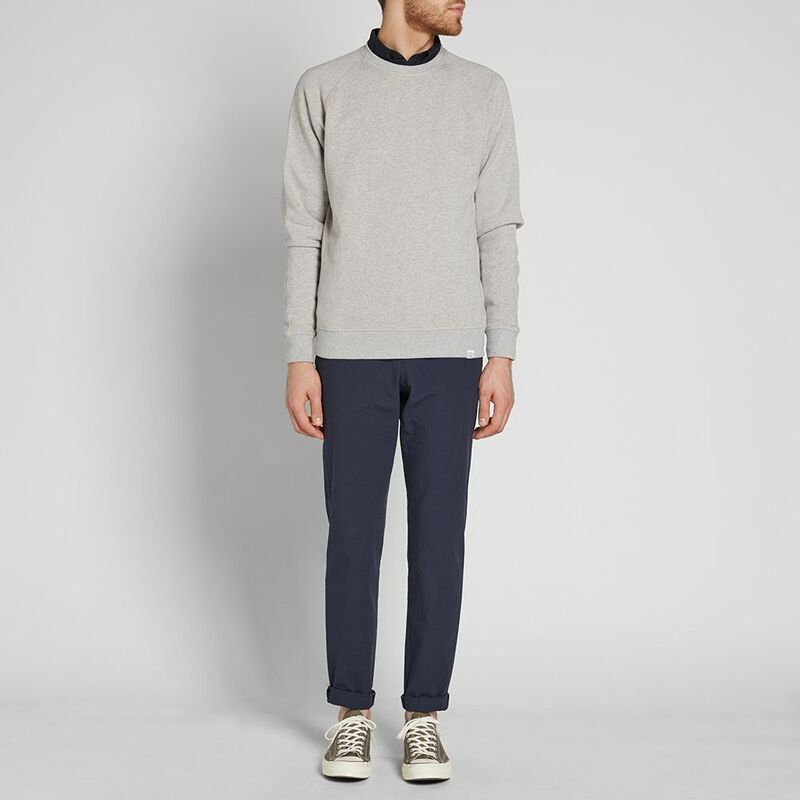 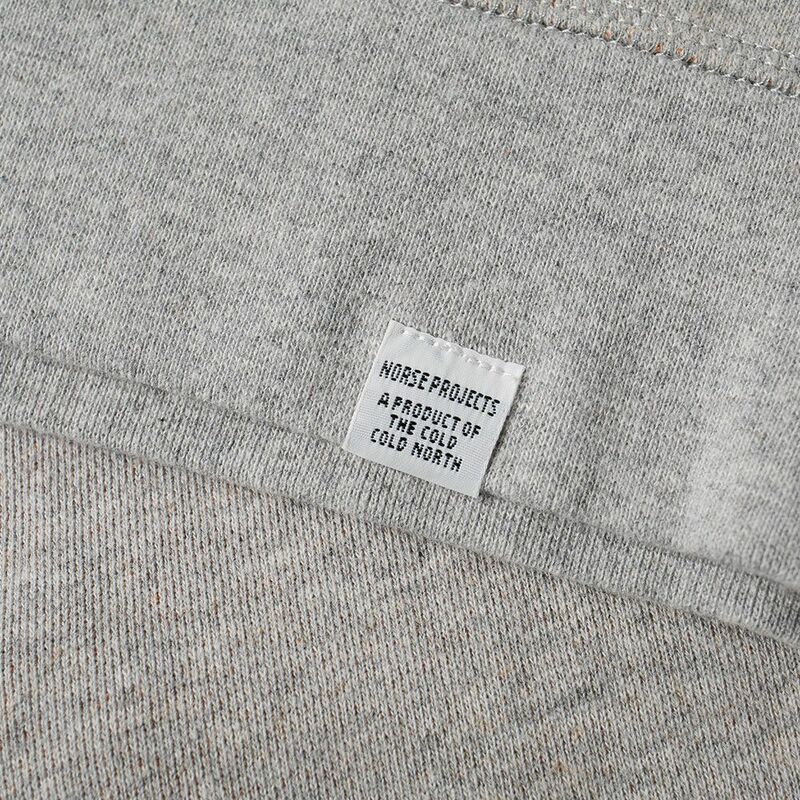 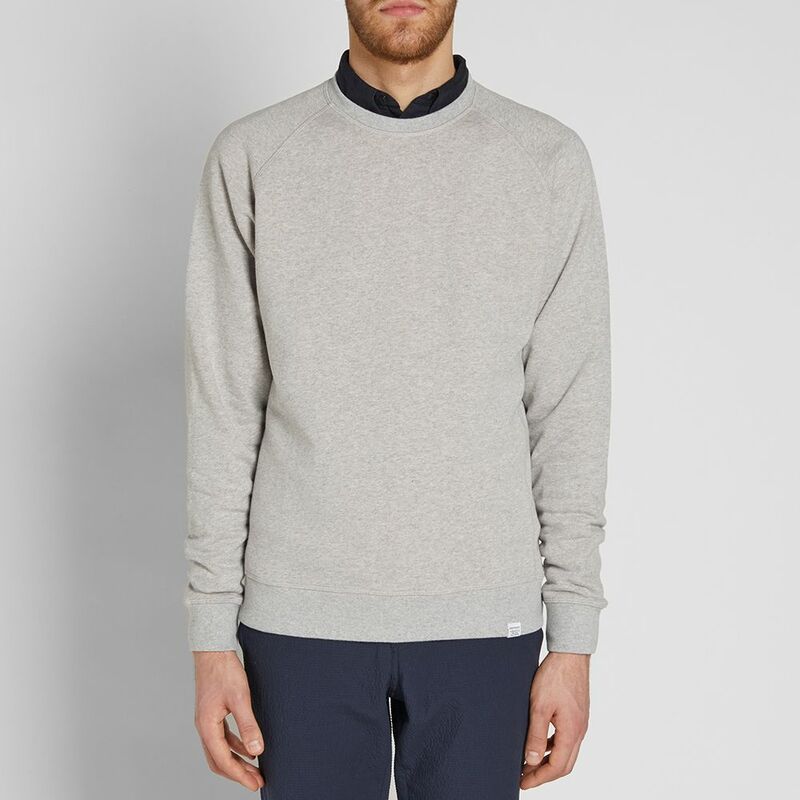 Norse Projects’ rendition of a classic sporting silhouette comes crafted from a pure cotton jersey. The Ketel Sweat is finished subtly with a ribbed crew neck and raglan sleeves for an alternative aesthetic to a traditional sweatshirt.